This paneer recipe is really very tasty. 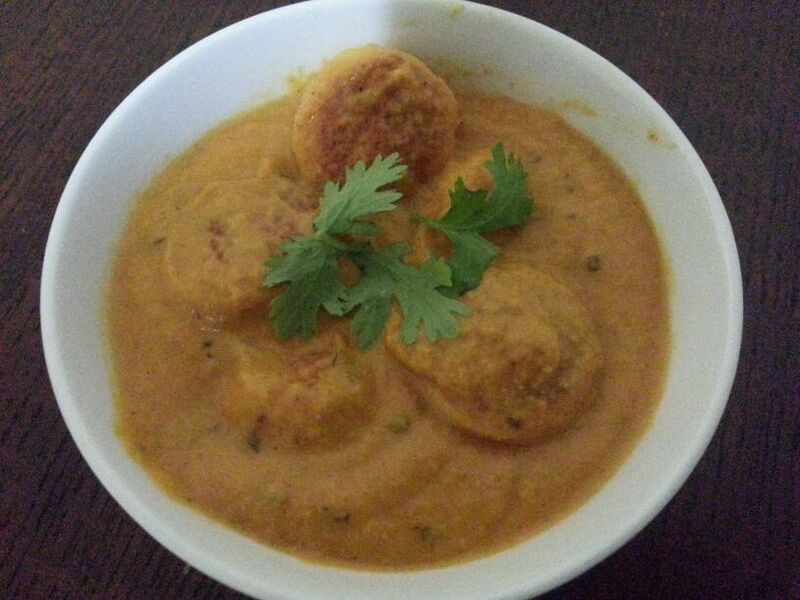 I make paneer gravy mostly using this recipe only these days. 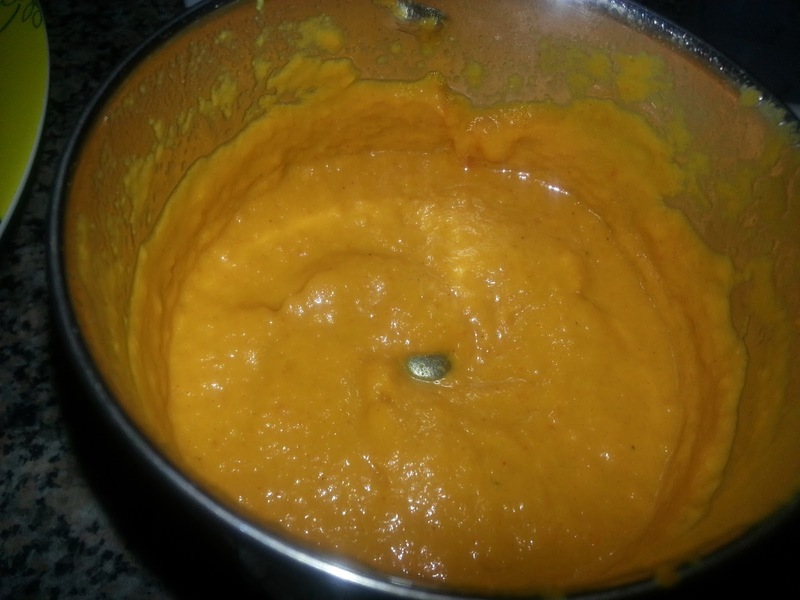 I prepare this recipe using both homemade fresh as well as frozen paneer. It is a very simple and easy to prepare recipe..
1. In a cooking vessel add 1 Tablespoon butter and 1 Teaspoon oil. Oil is added so that the butter does not burn or turn brown. Fry the paneer pieces on low flame till slightly brown and remove them and keep aside. 2. Add chopped onions and cashews with a pinch of salt and fry till the onions turn slightly brown. 3. 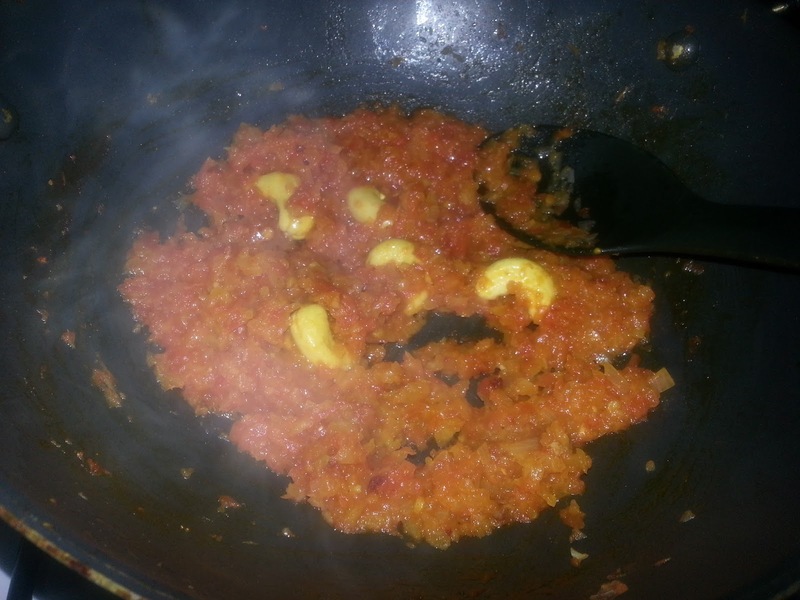 Add the chopped tomatoes and cook till the tomatoes turn soft and are cooked. 4. Add red chilli powder, turmeric powder, coriander powder and salt to taste and mix well. 5. Fry till the spices are mixed well and cooked. 6. Switch off flame and let it cool down a bit. 7. Blend this to a very smooth paste by adding some water if required. 8. Pour back the paste to the same cooking vessel and add one more tablespoon of butter. .
9. Turn on the heat on low flame and cook for a minute. 10. Add the kasoori methi and garam masala and mix well. Add a pinch of sugar. 11. Now add the paneer pieces and mix gently. 12. Add cream and cook for about 5 minutes. I got this recipe online sometime back and dont remember where from to pass on credit. Will await feedback. Good luck and I hope you like it. Hi! Your shahi paneer recipe was nominated as one of the "Best Shahi Paneer Recipes on the Net". To vote for it, please visit http://easyindianrecipes.org/side-dish-recipes/best-shahi-paneer-recipes-on-the-net-vote-for-your-favorite/ - your recipe is positioned at #101 (random order).